Wannabe Princess: Plus Size Workwear: Is It Just a Myth? When it comes to finding fun plus size fashion I would class myself as a bit of a pro. 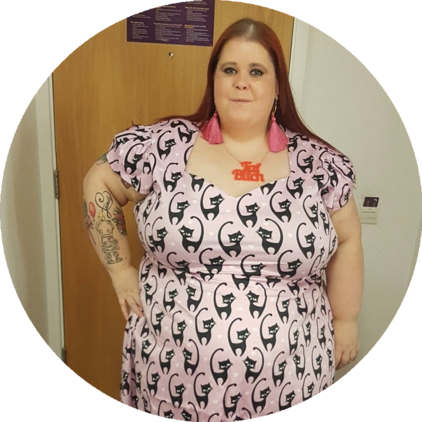 I don't know really if it's anything to brag about, but if you're looking for a dress of any kind in plus size, if it exists then I am pretty sure that I can tell you where to get it - and probably how to use a code of some kind to get some money off. I have something coming up in a few weeks that I need a more formal look for. I have always been luck with work that I have never had to dress smart - leggings, dresses and shoes is usually more than appropriate for my job. Which makes it really easy to find clothes to wear to work! I started to have a bit of a browse for plus size workwear and have to be honest I struggled a bit, which was a surprise - I am so used to having much more choice when it comes to clothing these days. At first I wondered whether I would have to turn to mens suits to find what I needed which seems ludicrous! Anyway, thankfully when I turned to Google to start looking again I found some great option. I don't know about you but Evans are definitely a brand that I tend to over look. Evans actually have a pretty extensive range of workwear items, up to a size 32. Which in my eyes is a brilliant thing - and a reminder not to dismiss brands too quickly! One thing my search for workwear has reminded me of is that Google is your friend. The struggle is real! I struggle and I'm only an 18 so I dread to think how hard it mush be as the sizes go up. 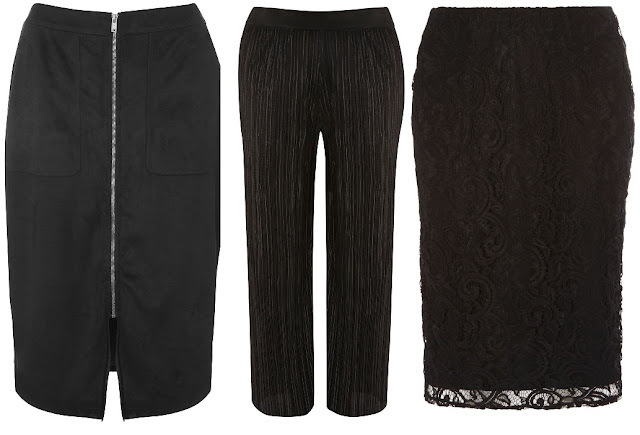 I tend to wear trousers or a skirt (either pencil or full) with a blouse, or camisole. It's very rare I need to wear a suit so separates have become my friends but I do also wear a lot of my pretty vintage dresses into the office!